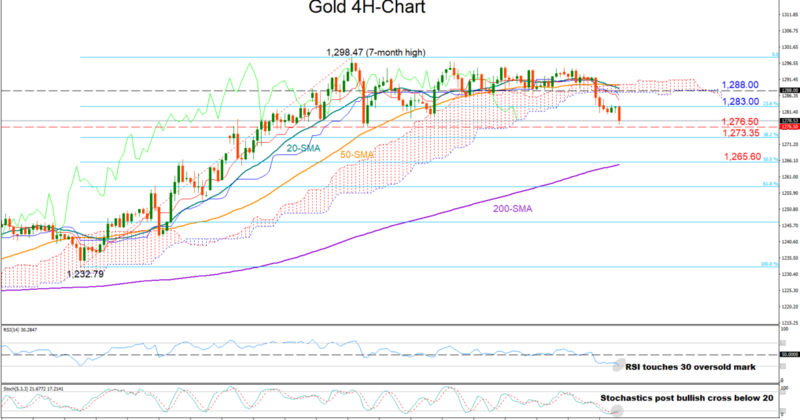 Gold oversold near three-week lows. 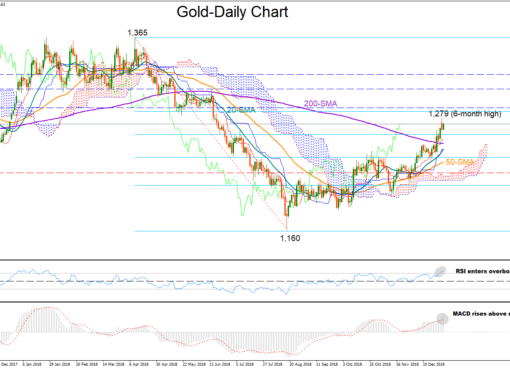 Gold dropped to a three-week low of 1,277.66 on Monday after a failed attempt to pierce the strong roof around the 1,298.47 level last week. 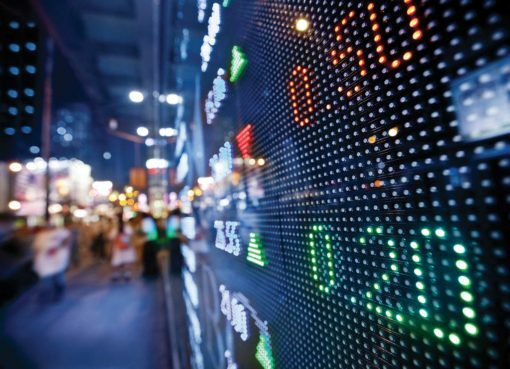 But the RSI and the Stochastics in the four-hour chart suggest that the downside is overstretched, and the price could rebound again as both indicators hover near oversold levels; the RSI is attached to 50, while Stochastics have posted a bullish cross below 20 and are heading north. Moving slightly higher the price may meet resistance around 1,283 which is the 23.6% Fibonacci retracement of the rally from 1,232.79 to 1,298.47. A violation at this point could shift focus towards the 1,288 level, while above that the bulls may retry to break the heavy wall around the 1,298.47 top. On the other hand, if the market continues to deteriorate, a decisive close below the January 4’s low of 1,276.50 could add more sellers into the market. However, only a leg below the 50% Fibonacci of 1,265.60 would confirm that the rebound off 1,232.79 is completed and a downtrend is in progress. 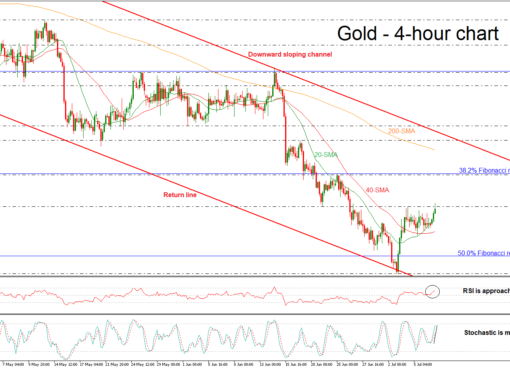 Prior that the 38.2% Fibonacci of 1,273.35 could also act as support. 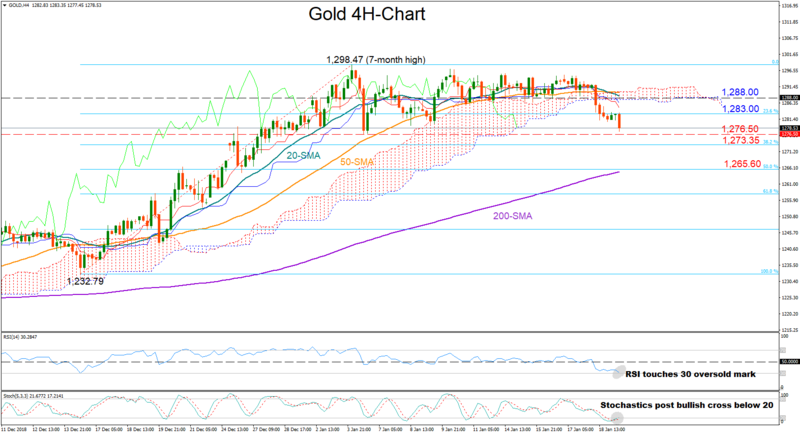 Summarising, gold is neutral in the short-term picture, while in the bigger picture the precious metal remains bullish as long as it holds above 1,265.60 and the 200-period moving average.